It’s no secret that Google dominates search, but they are certainly not invincible. Google is commonly criticized for privacy concerns. Eric Schmidt (Google’s former CEO) recently said that Google’s goal was “to get right up to the creepy line and not cross it”. This sort of thinking certainly doesn’t inspire confidence. 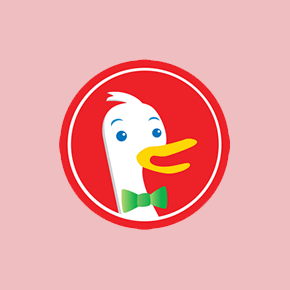 Gabriel Weinberg’s company DuckDuckGo is attempting to exploit this chink in Google’s armor and really focus on users that would prefer not to share personal information about themselves with 3rd party advertisers. In this interview Gabriel Weinberg talks about why users should care about their privacy when dealing with search engines, a way to improve search, and some financial details about DuckDuckGo. For more startup news, follow us on Twitter @startupfoundry. The interview is below. Next Next post: How one startup successfully sold physical products – The Sticker Mule story.